Ms. Philippines Sophia Senoron Wins Miss Multinational Pageant in India! | PADDYLAST INC.
Ms. Philippines Sophia Senoron Wins Miss Multinational Pageant in India! 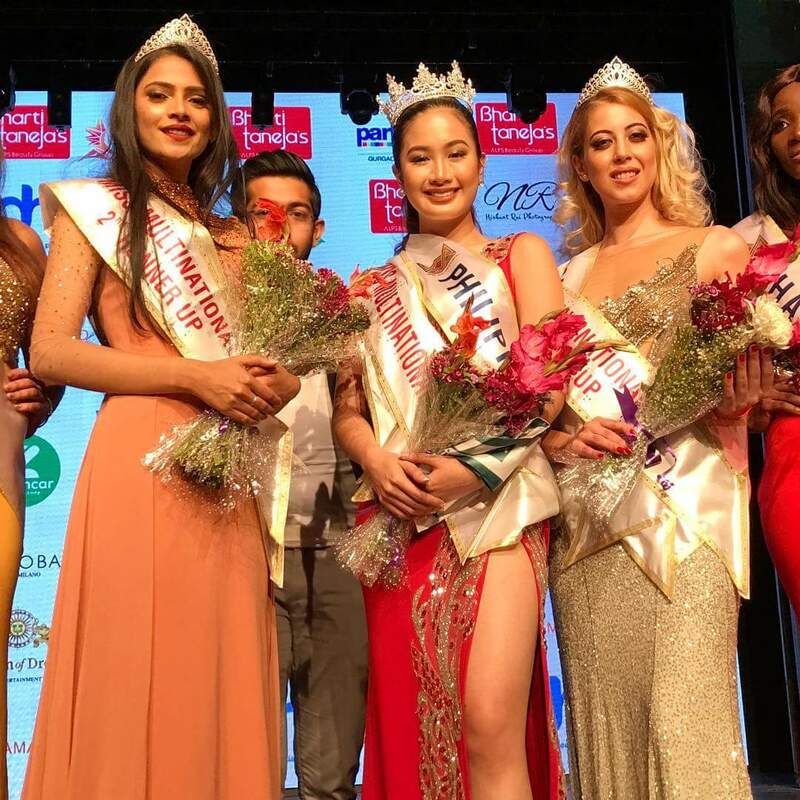 Philippines’ representative Sophia Senoron won the inaugural edition of the Miss Multinational pageant held in New Delhi, India. Sophia with Miss India (L) as Second Runner-up and Miss Germany (R) completing the top 3 as the First Runner-up. There are 10 delegates competing for the title. Will update this as soon as I get more details! This entry was posted in Beauty Pageants and tagged Miss Multinational 2018, Miss World Philippines 2017, Sophia Señoron. Bookmark the permalink.